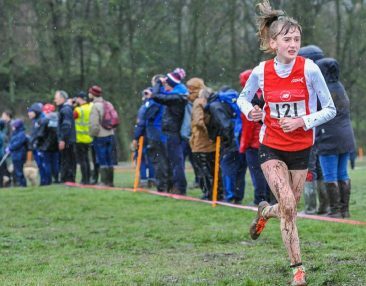 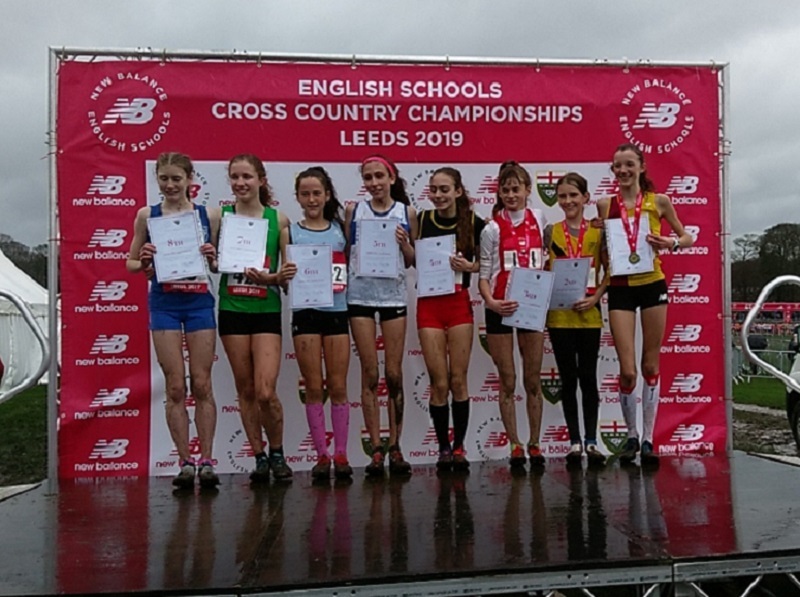 U13 Girl, Scarlett Livingstone continues her good form with a further podium place at the ESAA National XC Champs in Leeds, at the weekend. 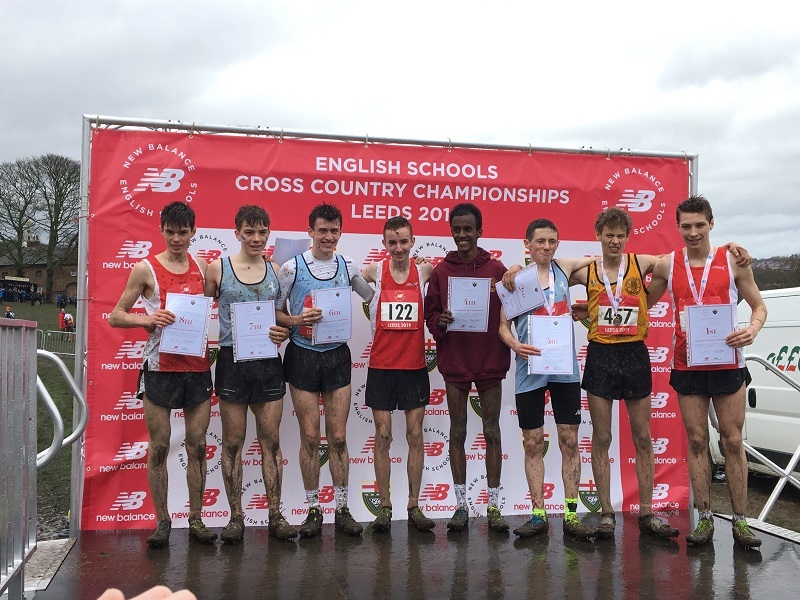 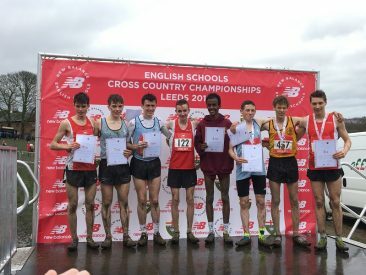 Scarlett secured bronze in a field of 353 runners, on a course that was described as “sodden.” Following this event she will now represent England in the SIAB Cross Country to be held on 23rd March at Sandtry Park, Dublin. 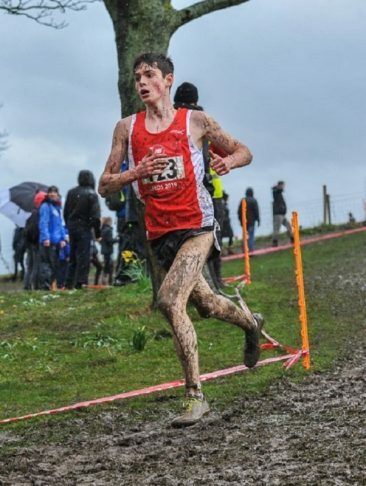 8th Johnny Livingstone. This placing secures an England Vest for Johnny who will also be competing at the SIAB XC in Dublin, with his sister.